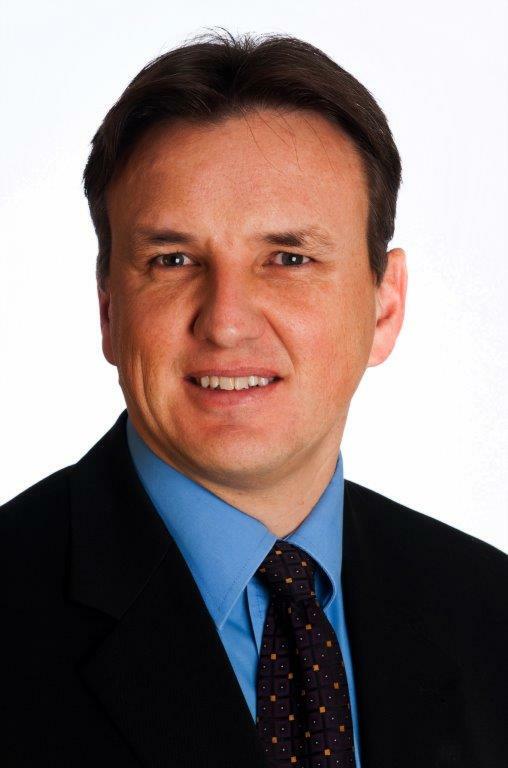 Grant Inglis, Director since 2007, has practised as a Chartered Accountant since 1997. His years of experience underpin a broad base of accountancy knowledge across a wide range of businesses. It may be a new issue or problem for you, but Grant has likely seen it, and dealt with it, be it with a previous client or in his own observation. Grant can make the difference for you, with his advice on appropriate software for your business; with his ability to take his technical accounting knowledge and translate those figures into your language. If you want your small or medium sized business to grow and thrive, Grant has a keen interest in helping you.